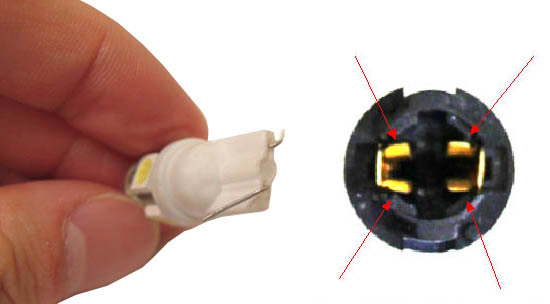 These LED bulbs are "Error Free" for the European cars without triggering bulb out warning message on dashboard. 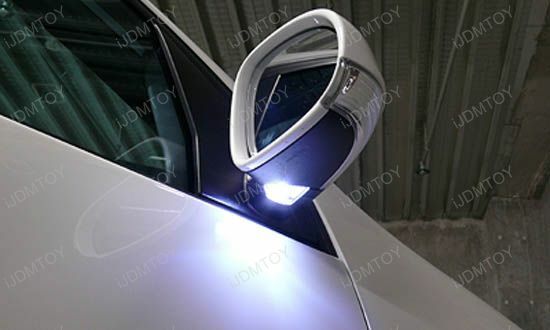 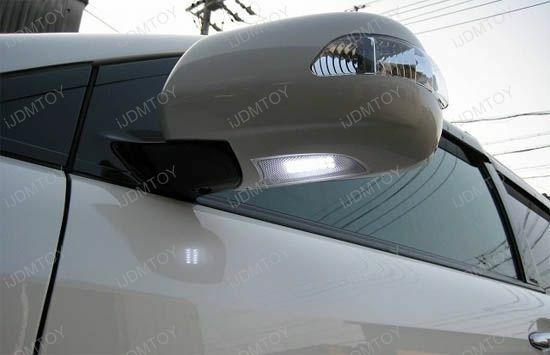 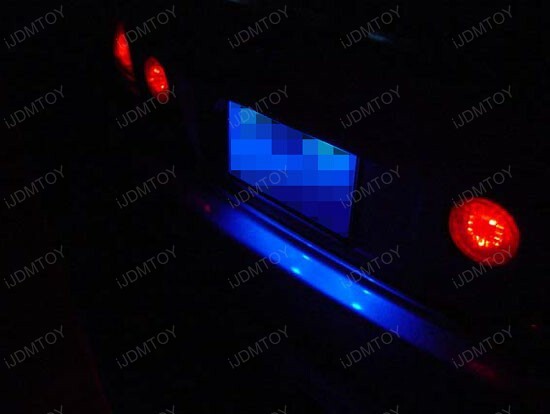 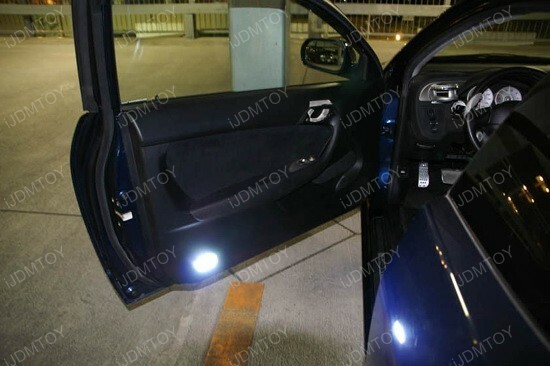 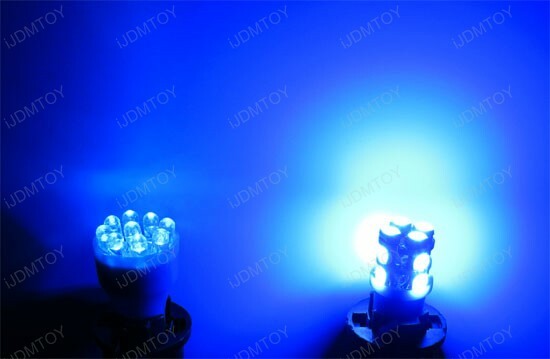 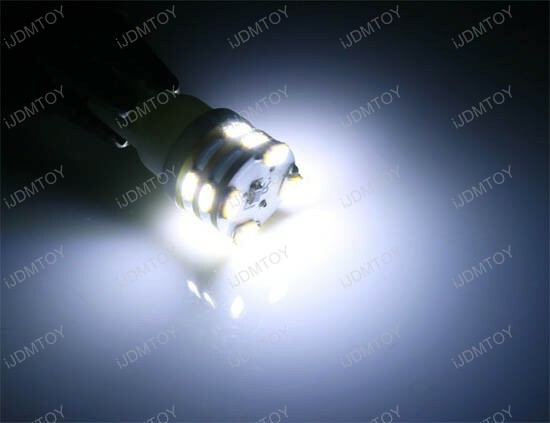 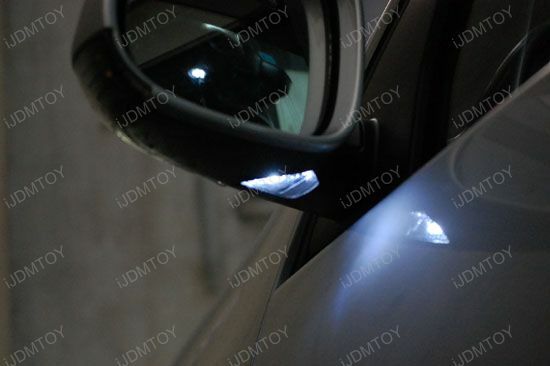 This page features 360 degrees shine 12-SMD T10 Wedge LED bulbs, perfect for car interior lights, door courtesy lights, license plate lights, parking lights or backup reverse lights. 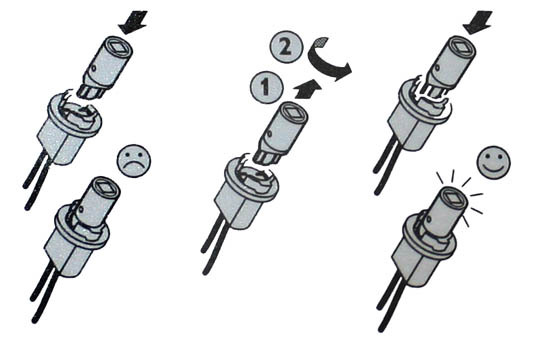 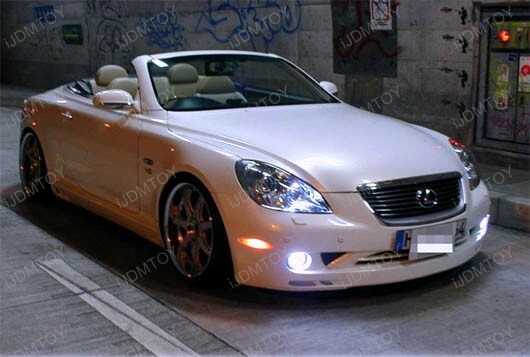 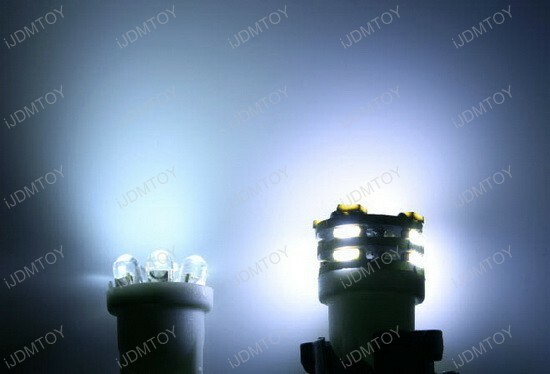 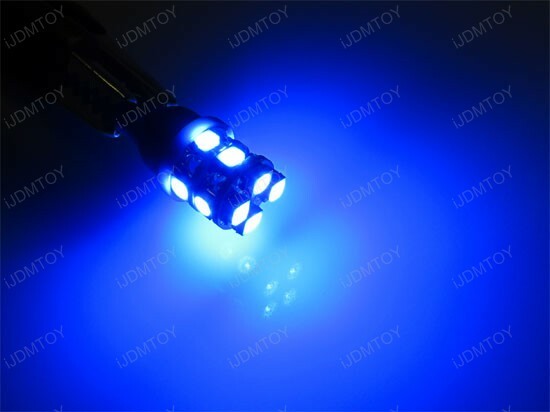 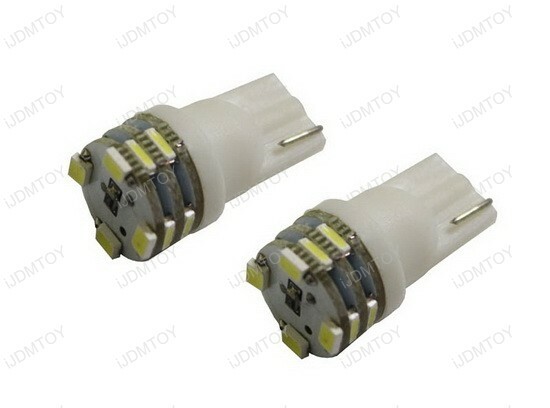 This type of 12-SMD T10 LED bulbs will replace the stock bulb size: 158 168 175 194 2825 2827 W5W 912 921. 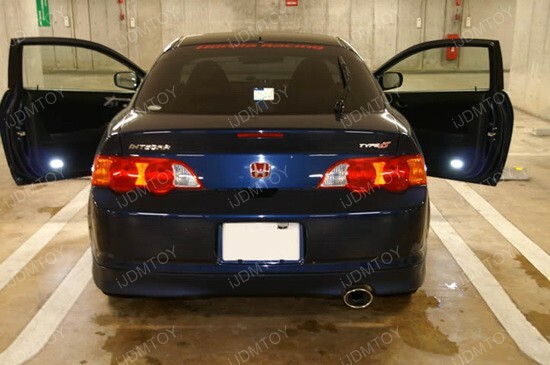 5 of 5 Total Reviews: 20 Write a review. 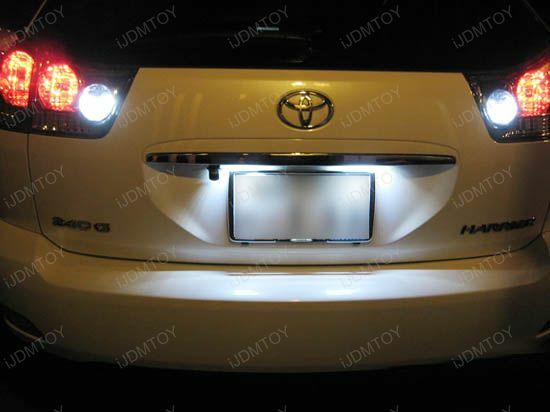 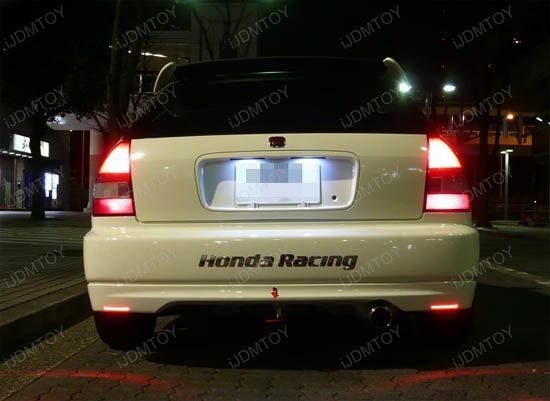 So far, so good with these xenon white LED license plate bulbs as my license plate lights. 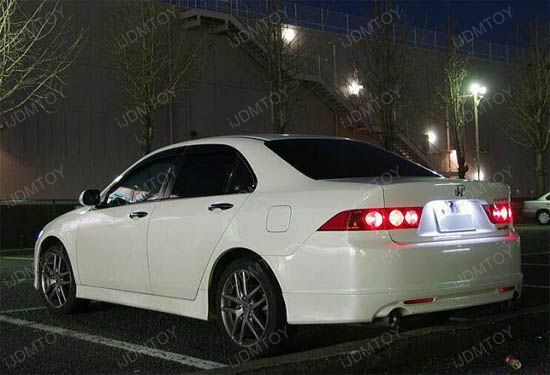 Much brighter than the red and amber iJDMTOY LED 2825/W5W replacements I got for my side marker lights. 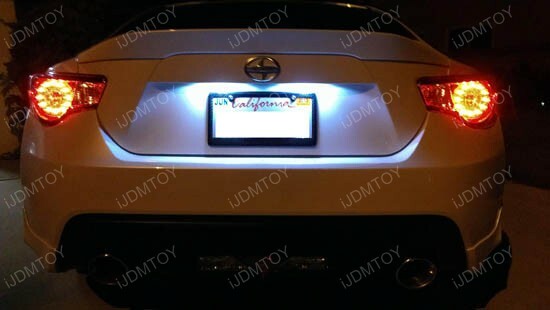 I wouldn't call these "bright" by any stretch, but bright enough. 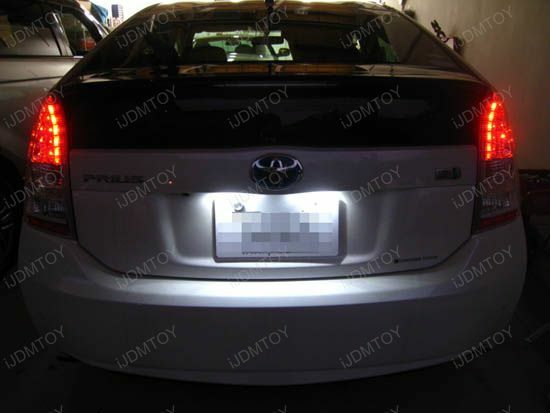 Color errs a bit too much on the blue side to be 6000K, but I'll take it. 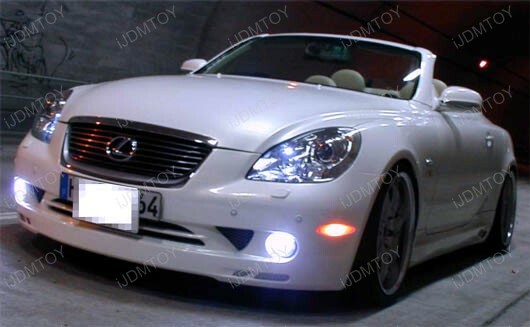 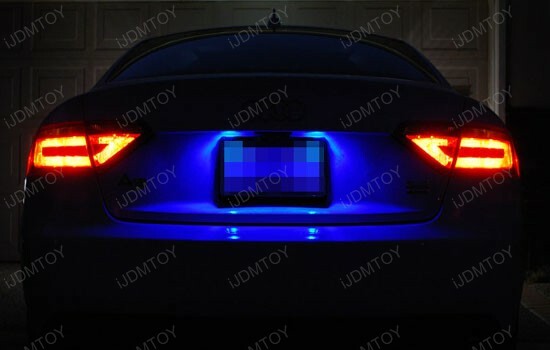 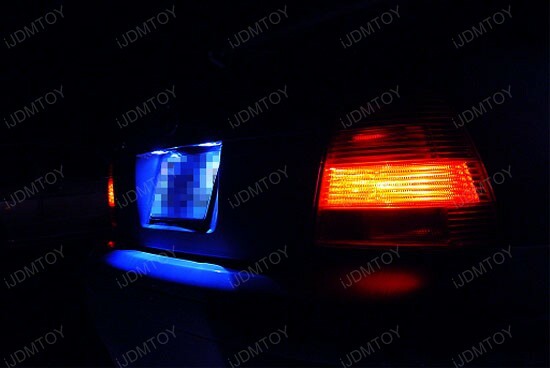 They'll never beat the stock LED license plate lights on my Lexus IS250, but they're okay for the price. 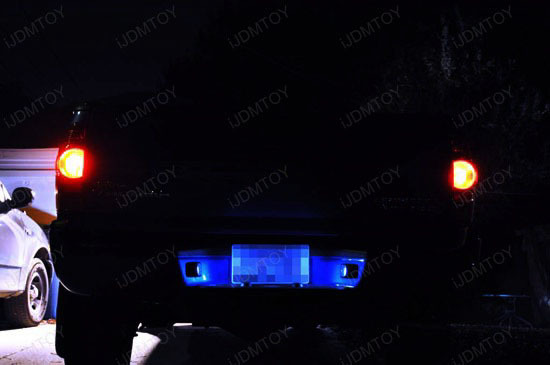 These T10 LED license plate bulbs work great in the tail lights of my Kubota BX tractor. 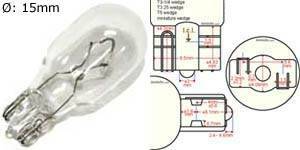 Great little LED bulb. 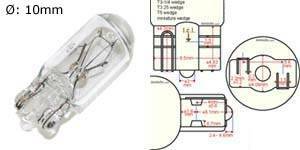 Had problems finding a T10 bulb to fit the license plate bulb holder of an 07 F150 that still had decent output and these fit the bill.